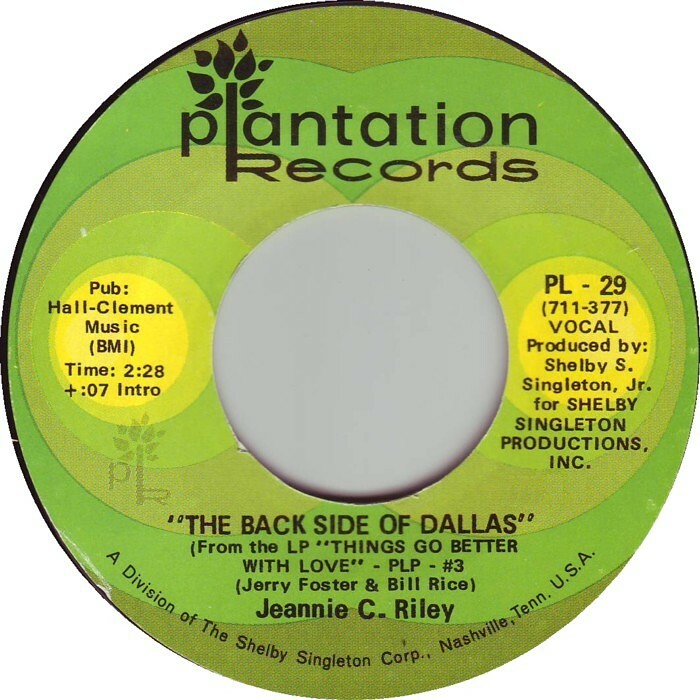 Until last week, I don’t think I’d ever heard the 1969 song “The Back Side of Dallas,” sung by Jeannie C. Riley, who had had the blockbuster hit “Harper Valley PTA” the previous year. How have I never heard this? I was going to post it last week until I realized that it would be better to wait until today, because of this line from the song: “Meet me in Dallas on June the 23rd, his letter read.” And here we are, June 23rd. The song, written by Jerry Foster and Bill Rice was released in October, 1969. 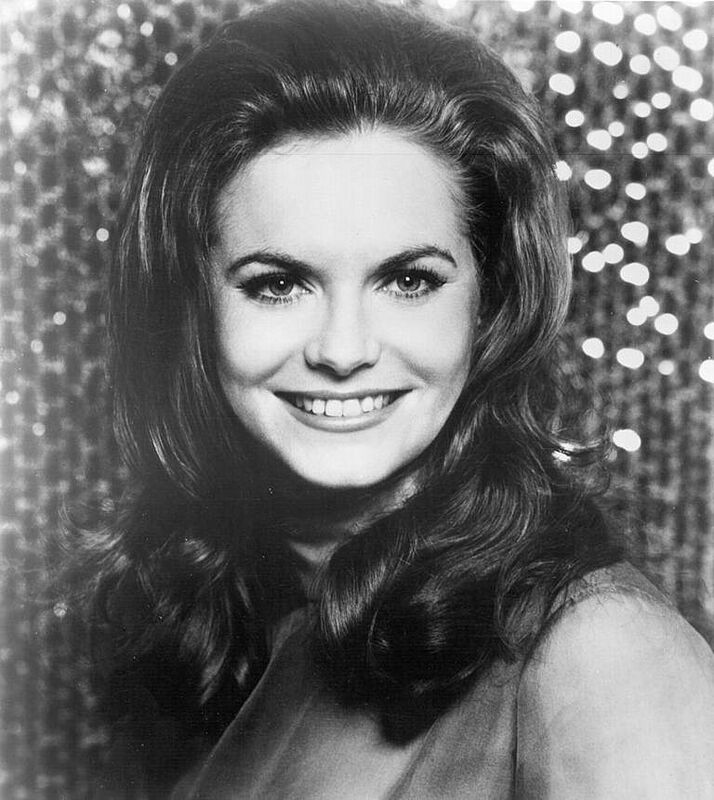 It wasn’t the huge, crossover, multi-award-winning monster hit that “Harper Valley PTA” was, but it did earn Jeannie another Grammy nomination (she lost to Tammy Wynette’s “Stand By Your Man” — if you’re going to lose, that’s a pretty great performance to lose to!). I prefer the studio version, below. I’ve listened to this song dozens of times now, and I haven’t gotten tired of it yet! And here’s Jeannie singing it in 2011, still sounding great! (Her thick Texas accent is the absolute best, and her laugh is fantastic.) She talks about the song a bit at the beginning with Jerry Foster, one of the writers of the song — the song itself starts at about the 3:10 mark. Most, if not all, photos of JCR from Pinterest. Record label image found here. A biography of Jeannie C. Riley is here. “Harper Valley PTA” — you know you want to hear it. This is a great live version she did on, I think, the Wilburn Brothers Show, with Harold Morrison on dobro. Not that anyone’s going to confuse the two songs, but this song has nothing to do with the 1915 song of the same name by Adolphus Hotel orchestra leader Jack Gardner (which you can read about here). Great voice that I remember well and as you mentioned, a very pretty lady. “Back Side of Dallas” I don’t remember, but I’m not surprised. If it was released in October 1969 I was headed to Vietnam. Very interesting post Paula, especially considering it is June 23, 2017. I never heard this song–love it!